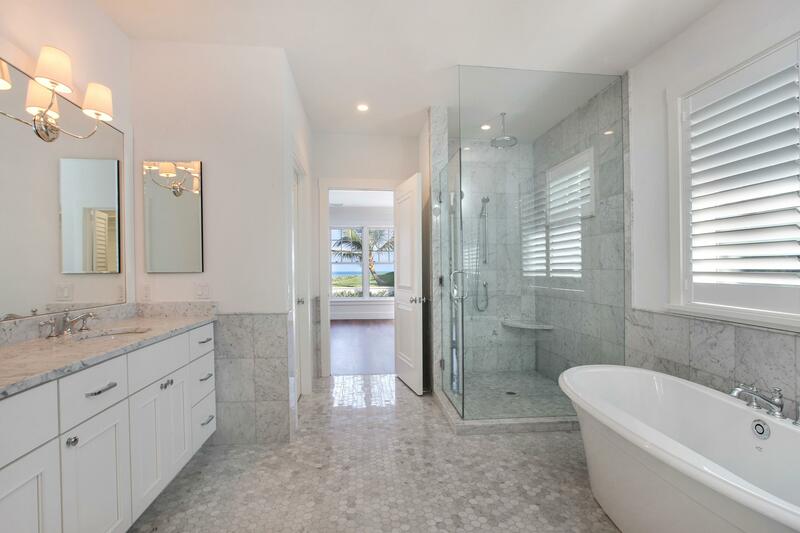 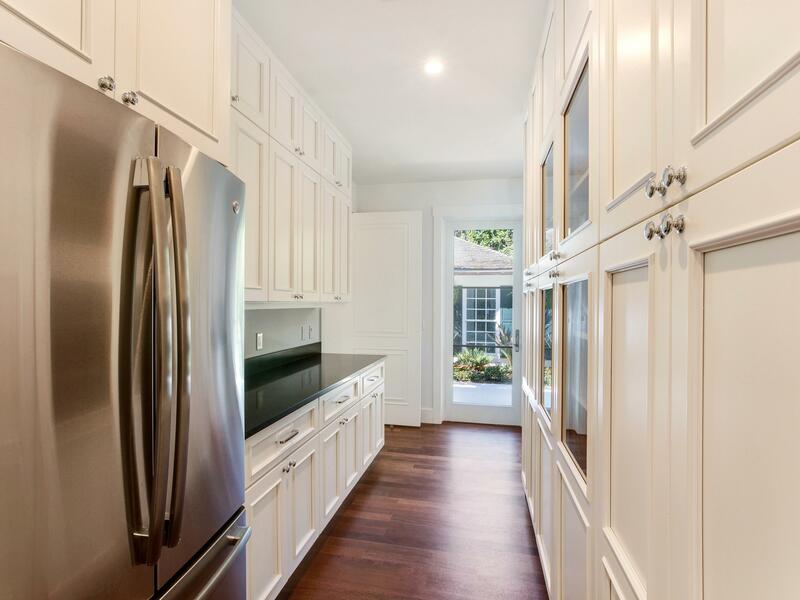 Public Remarks: Completely renovated and rebuilt home in 2017. 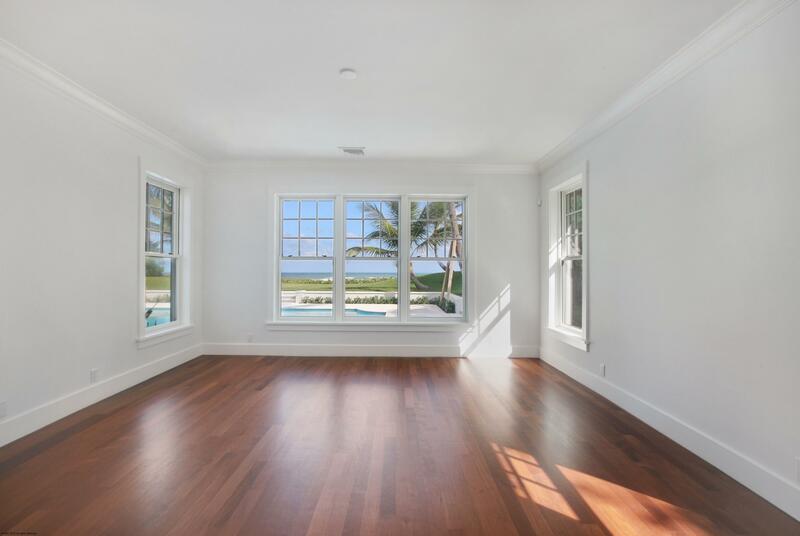 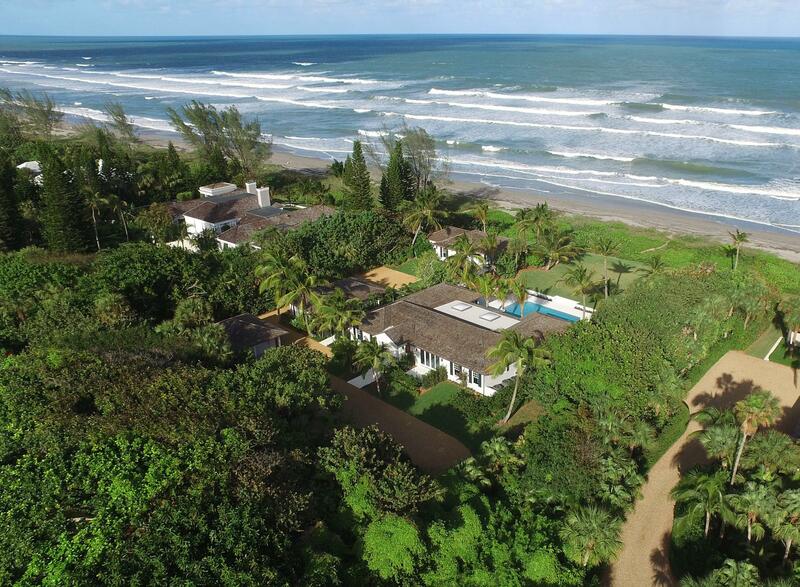 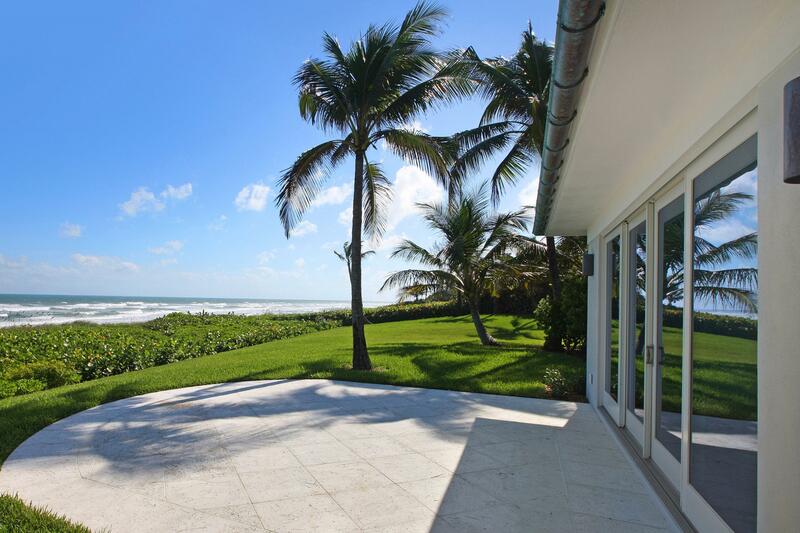 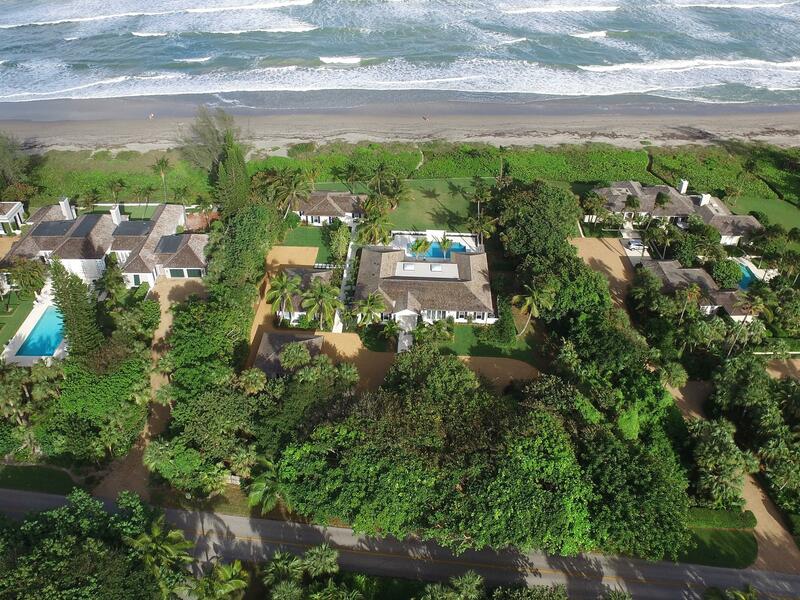 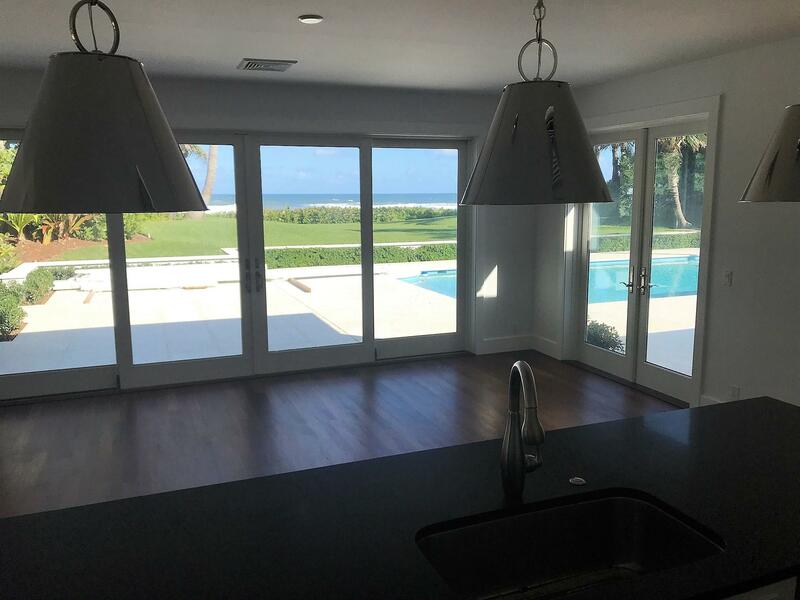 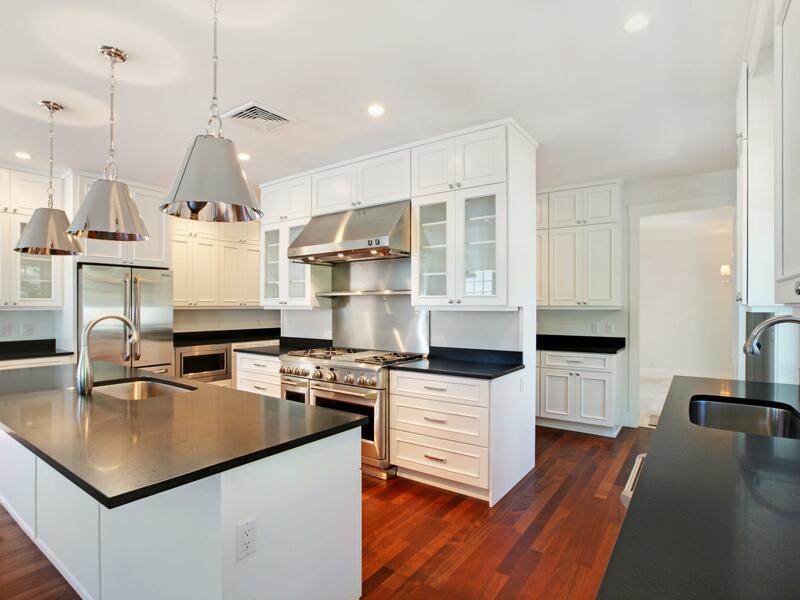 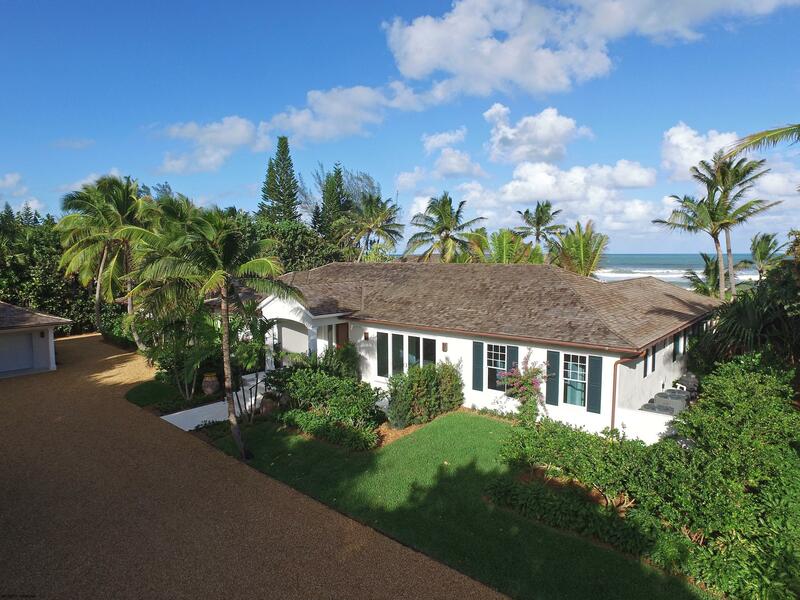 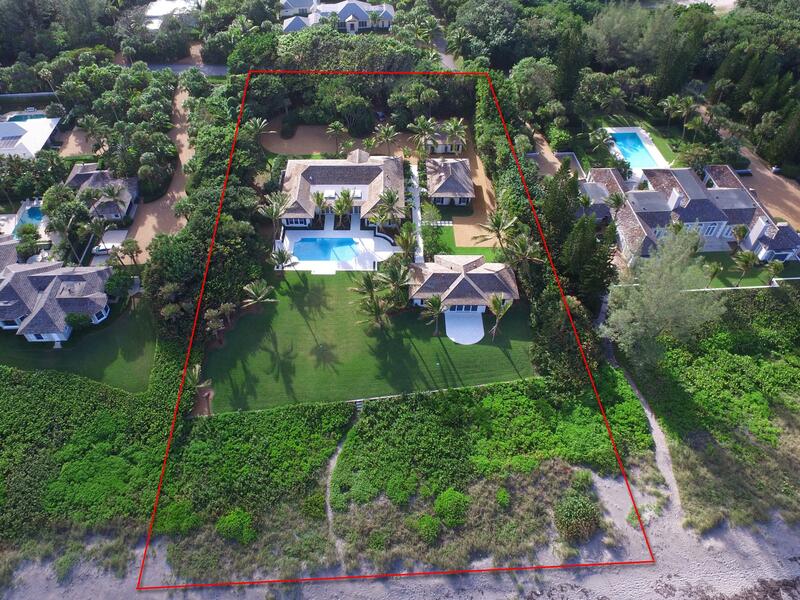 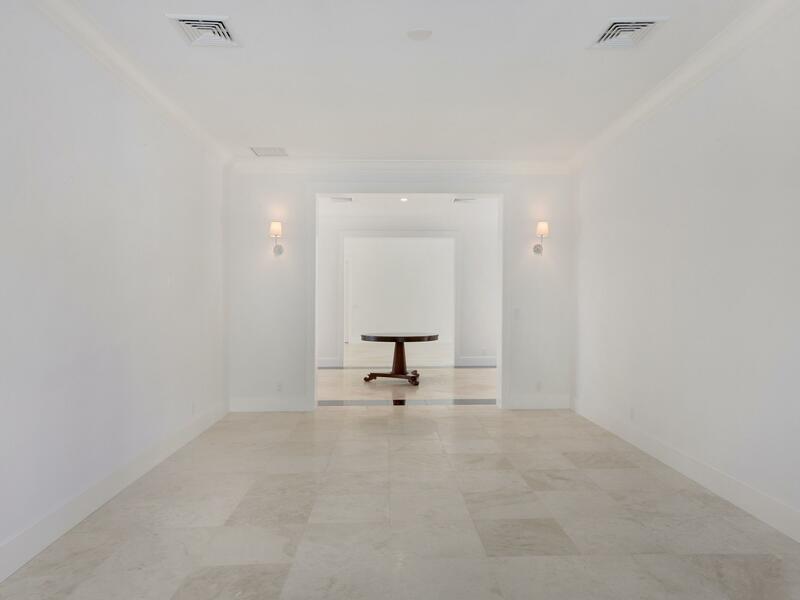 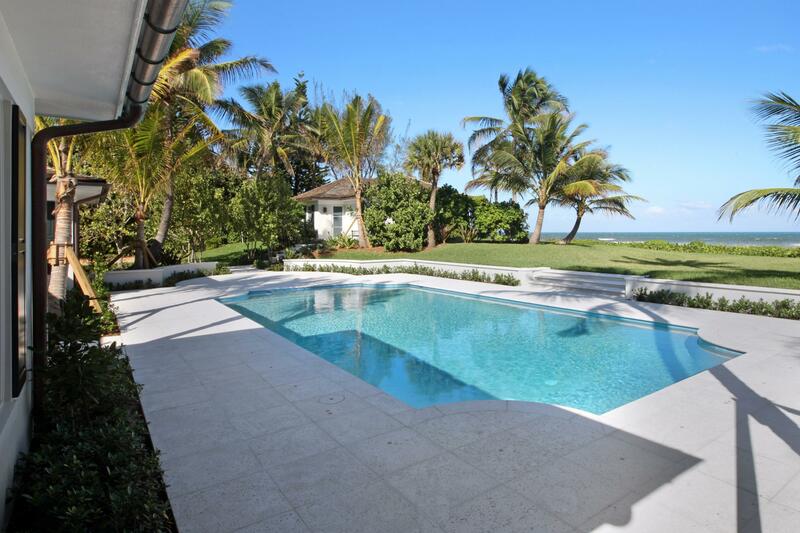 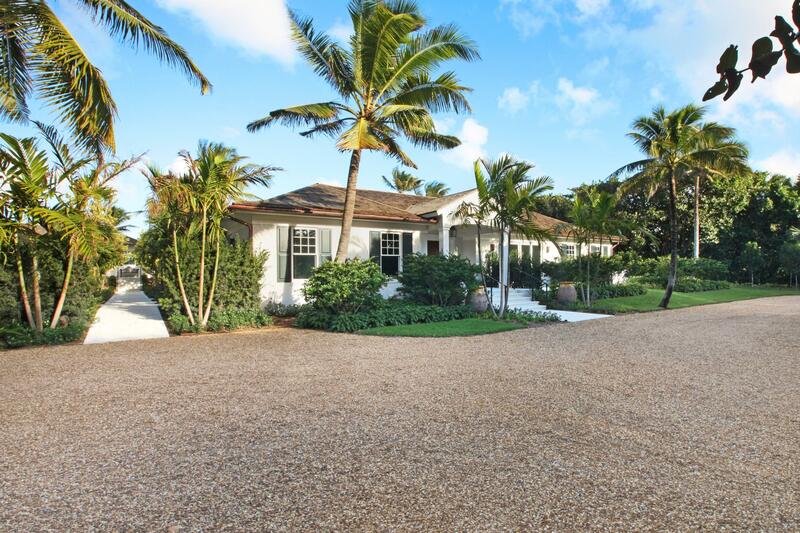 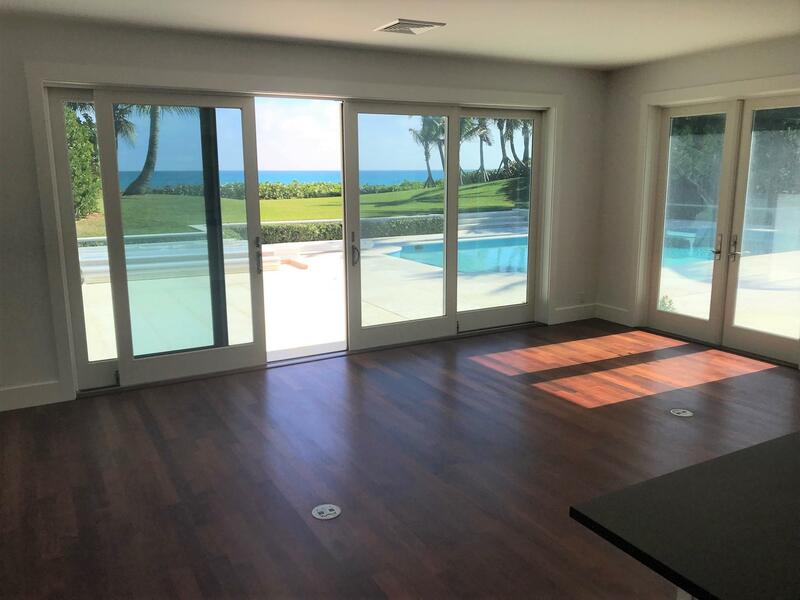 This Oceanfront home is on 1.82 acres with 200 feet of ocean frontage. 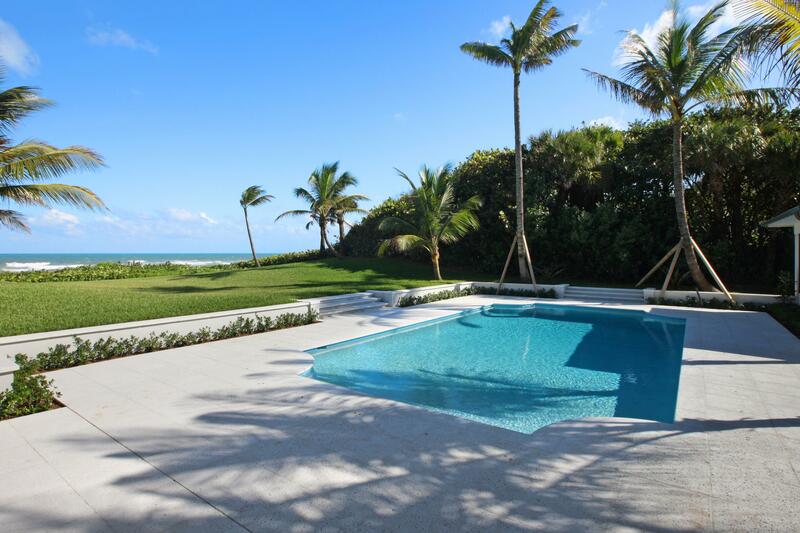 Amazing views from the main house, guest house and pool area. 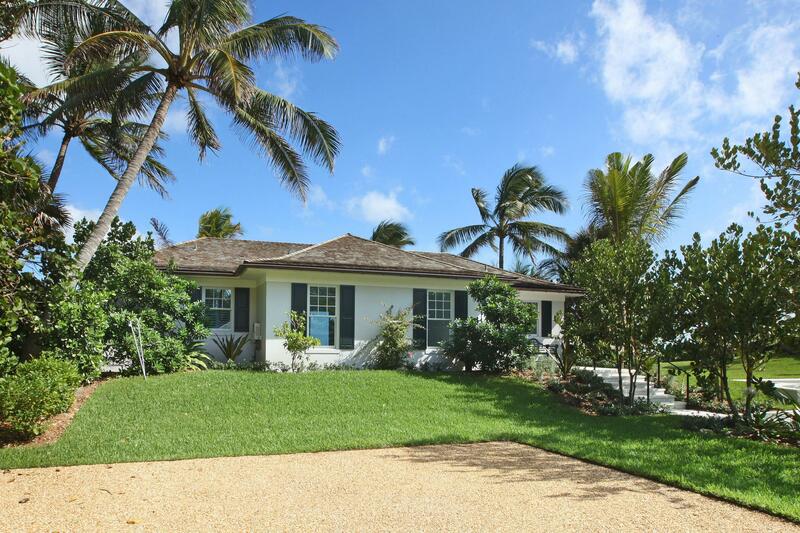 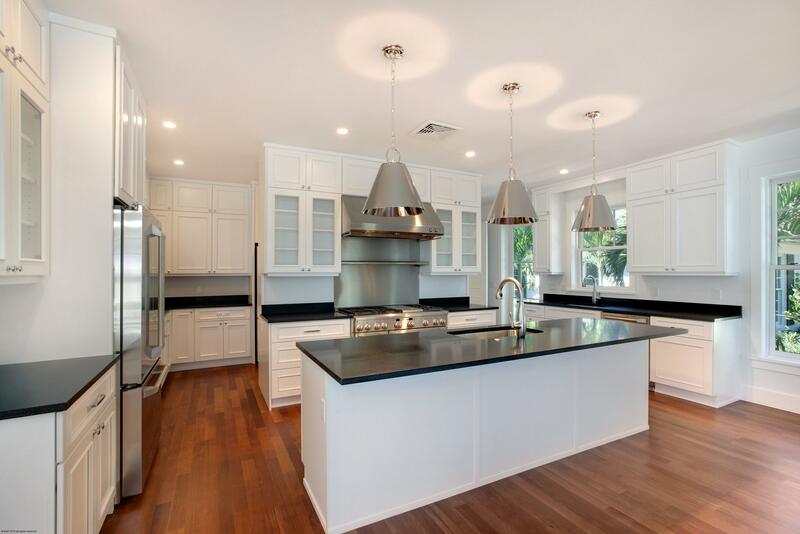 The property includes a 2 BR, 2.5 BA main house, two separate guest homes that are 2 BR, 2 BA each and a two car garage.